Winter Photo Contest - Share your Jeep and Win! 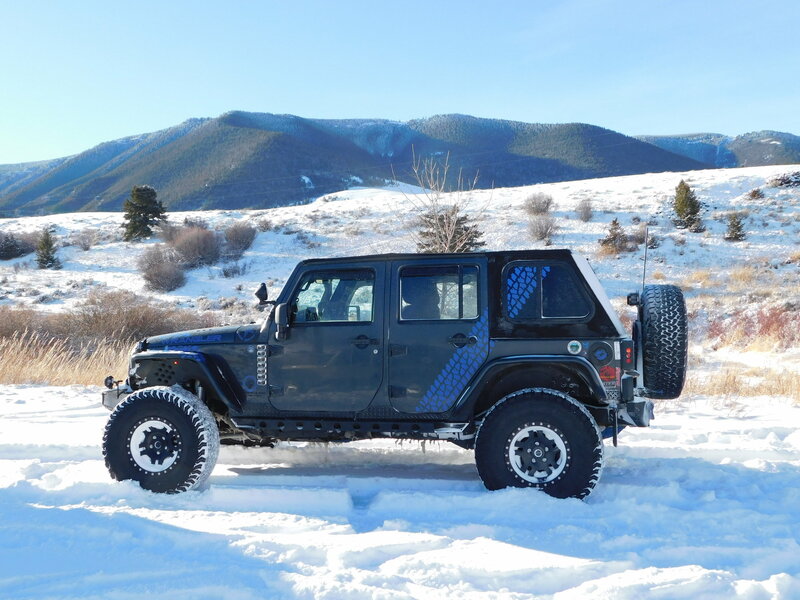 It's officially winter, so let's get in the snowy spirit with some awesome Jeep photos! Whether there's a fresh layer of snow on your car, you've driven through a tundra, or you just parked next to some nice Christmas decorations, we want to see your favorite winter-y photo of your Jeep. Share your photo in a reply to this thread and you could win a $10 Amazon Gift Card, 3 different JK-Forum decal stickers, and be featured on the official JK-Forum Facebook page. All types of Jeeps are welcome. There will be five winners in total, so be sure to share your picture before our January 7 deadline for your chance to win. **Happy New Year! The general rules are to share your photo in this thread, one entry per user. The picture can be anything from a Jeep parked next to an evergreen tree, a Jeep with Christmas decorations, a Jeep in the snow, etc. No purchases required or necessary to enter. When the winners are chosen, I will go ahead and PM you for delivery address. The full official rules can be found below. Good luck, and we can't wait to see your winter pics! Can't open the rules? Can you paste them up on here? Last edited by Sunnysideup; 01-03-2019 at 06:45 PM. Thank you, can you download and open the docx file? Happy New Year! The general rules are to share your photo in this thread, one entry per user. The picture can be anything from a Jeep parked next to an evergreen tree, a Jeep with Christmas decorations, a Jeep in the snow, etc. No purchases required or necessary to enter. When the winners are chosen, I will go ahead and PM you for delivery address. Looking for a white 2019, Let it snow! Last edited by hornetman; 01-01-2019 at 01:07 PM. Last edited by Rubicon91; 01-03-2019 at 10:39 AM. 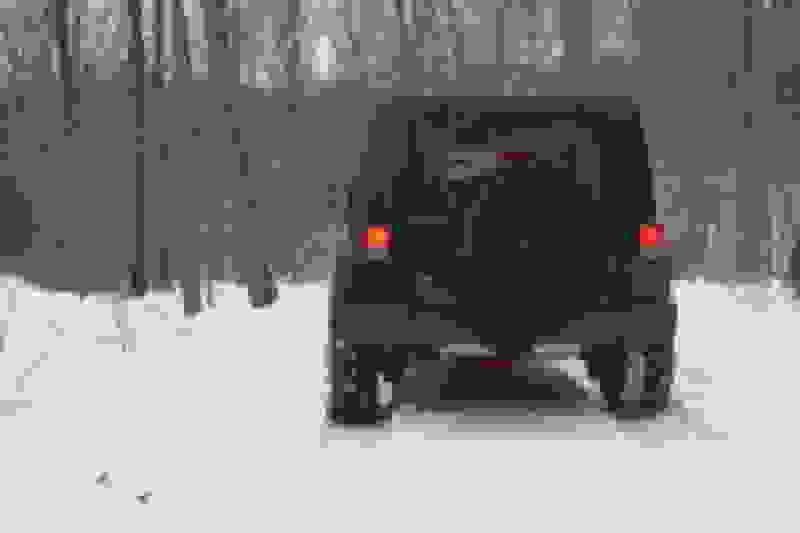 Quick Reply: Winter Photo Contest - Share your Jeep and Win!